Fun Run for the kids (ages 10 and under). Each child will receive an award. 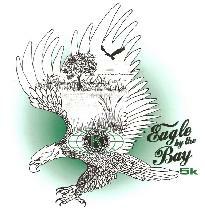 Proceeds to benefit local children & youth programs, including the Bay-Arenac ISD Imagination Library, Essexville Garber Track & Field, Bay County 4H, Bay City Northeast Little League, and college scholarships at the Bay Area Community Foundation.